A care package from Yeungling arrived today with an announcement on when to expect the company’s rollout into Arkansas. Yuengling fans in Arkansas don’t have to wait much longer for a taste of the 188-year-old company’s beers. Pennsylvania’s D.G. Yuengling & Son Inc. last month announced an expansion of distribution to the Natural State. At the time, no dates were announced, but the company has now given a specific timeline for its rollout. 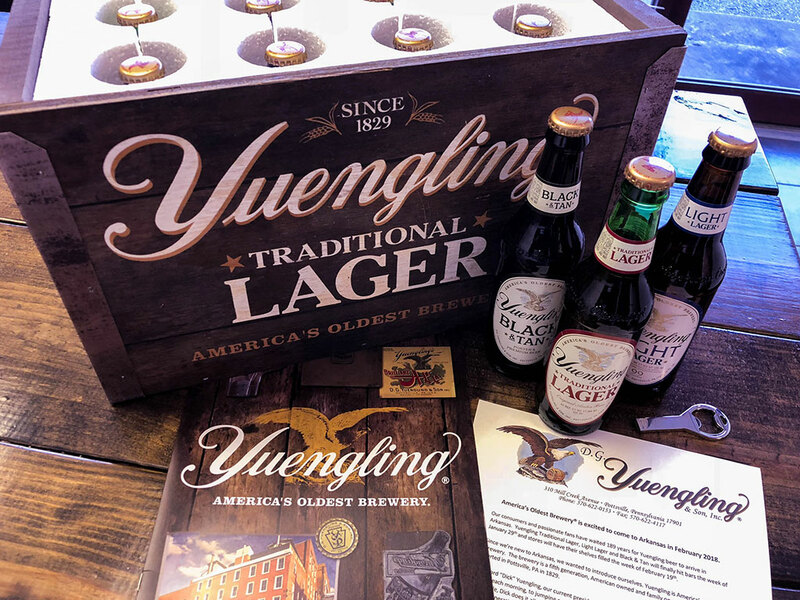 Yuengling’s flagship beer, Yuengling Traditional Lager, as well as Light Lager and Black & Tan brands, will hit Arkansas bars the week of Jan. 29, while stores should have Yuengling on shelves the week of Feb. 19. 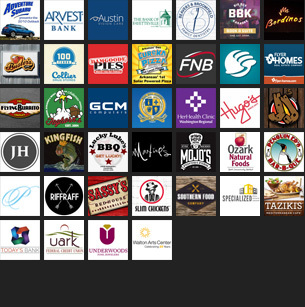 Distribution of Yuengling in Arkansas will be handled by Glazer’s Beer & Beverage, Premium Brands of NWA, Arkansas Distributing Company, O’Connor Distributing and Burford Distributing, Inc.